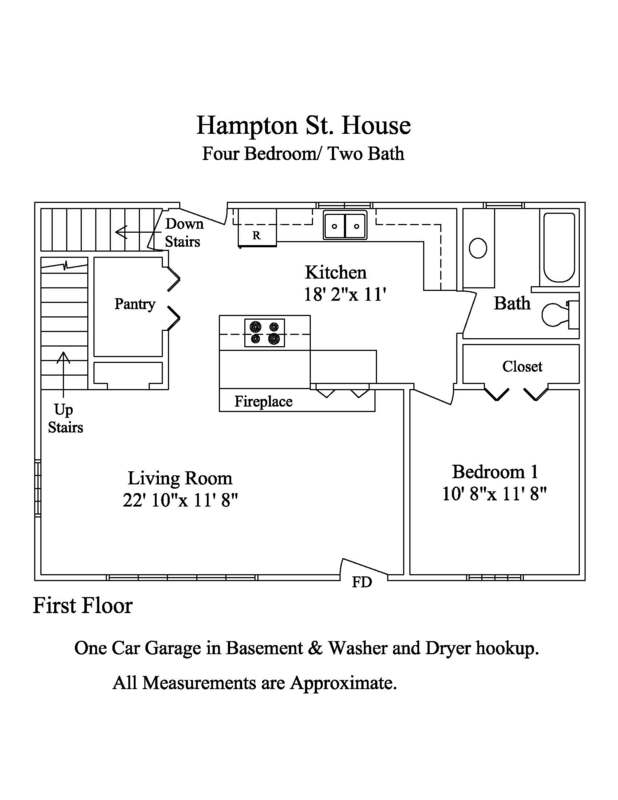 Please type your question about Hampton Hill House A in the area below and click "Submit." We will get back with you as soon as possible. 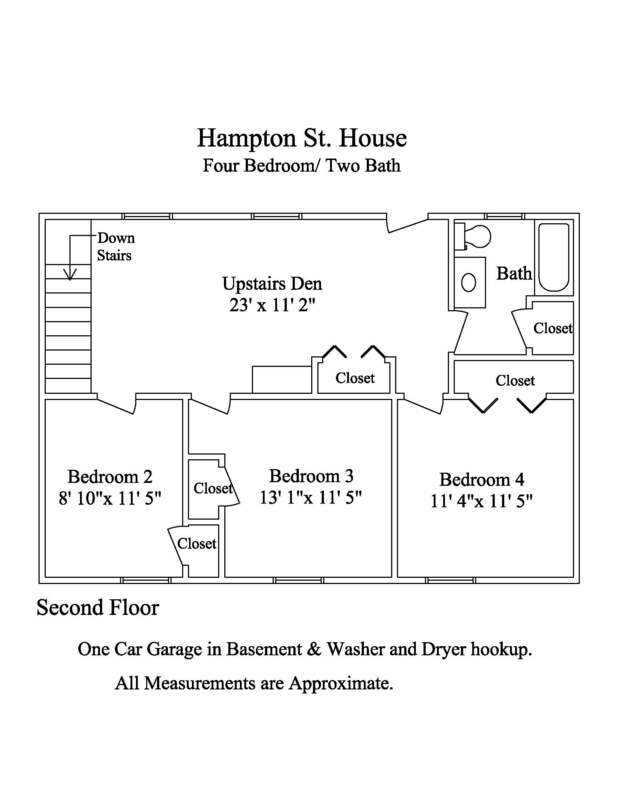 This huge 4 BR, 2 BA Hampton Hill House has a huge living room with fireplace and hardwood floor. 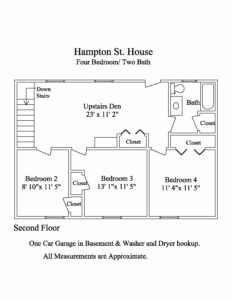 Features include a separate large den with hardwood floor, one car garage, large bedrooms and a washer/dryer. The remodeled upscale kitchen contains stylish wood cabinets that extend to the ceiling. Stainless steel kitchen appliances complete the picture including a refrigerator, stove, microwave, and dishwasher. Relax in the huge shared tree filled backyard. Live near the Rocky Knob Mountain Bike Park, one of the best mountain bike parks in the South and go mountain biking as often as you would like. Ride the free AppalCART bus to the App State campus or around Boone NC. Heat is provided by a propane gas forced air furnace. *Attached Apt next door is rented separately. No utilities are included except for trash pickup. 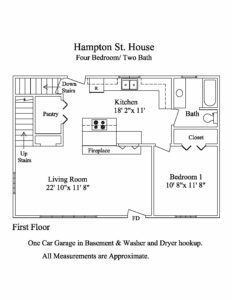 *While no utilities are included as part of the rent the Hampton Hill House A is provided with well water and use of a septic sewer system at no additional charge. Tenants understand that at Landlord’s option, Landlord can at any time hook up to the Town of Boone’s water and sewer system instead and at that time Tenants would be responsible for paying the Town of Boone for monthly water and sewer service.